An Lebanese wedding photographer is the best option to have everything you need in order to immortalise your ceremony and celebration. Having an Lebanese wedding photographer in charge of the task of taking the best memories out of the day and selecting the most suitable ones for an album that serves as a live memory is always a great way to assure you will remember that day each time you open the album and take a look at the amazing takes from your special day. An Lebanese wedding photographer will skilfully translate all the aspects from your colourful ceremony and celebration into eternal high-quality images that will make you travel back in time by only looking at them. When you select Fuss Photography, our Lebanese wedding photographer is the best addition to all your arrangements for your Wedding. Here at Fuss Photography, we can provide you with the services of an excellent Lebanese wedding photographer that will take out the very best of such a colourful ceremony and depict it in a memorable way that will capture your fondest memories at the best quality. You can enjoy yourself on your big day knowing that our expert Lebanese wedding photographer will only capture the best shots of the most precious moments such as dancing, decorations, traditional clothes and even animals to honour the true beauty of your day. Years of experience in the industry of wedding photography makes us the trusted choice with our proficient wedding photographer who will freeze special moments in time to have a complete and memorable wedding. 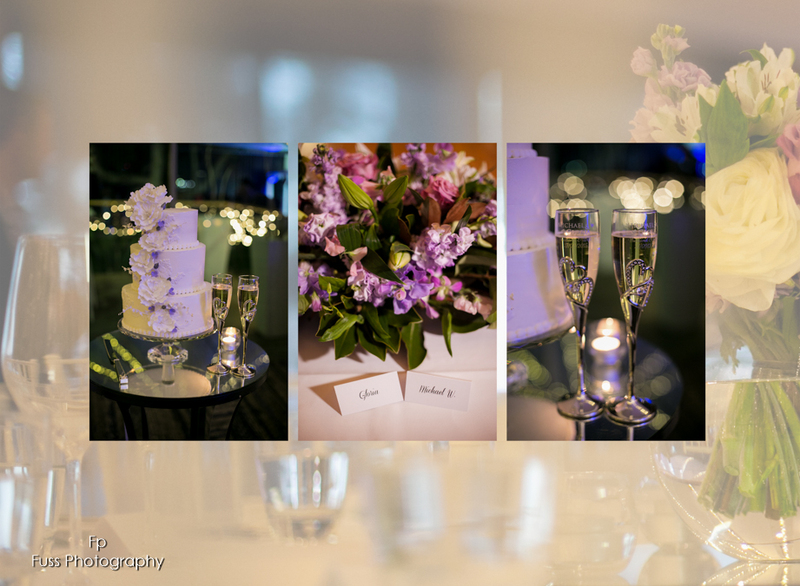 Contact us to find out more about our wedding packages to suit your needs.